A nightmare for any man or a woman is a peep of a grey hair among thousands of black strands on the head because greying of hair marks ageing. But premature greying is becoming quite a common thing because of high pollution levels in the air we breathe and increasing stress among the millennials. The fast-paced lives that we today live take a toll on our physical appearance which is why as young as 16-year-olds are today falling prey to the premature greying of hair. But what causes hair greying? Human hair follicles contain pigmentation cells called melanin and it’s their number which is responsible for the colour of hair. The higher the melanin presence, the darker the hair colour is. And when this melanin content decreases evidently, then the greying of hair occurs. The causes can be various like smoking, genetics, stress, lack of nutrition, vitamin deficiency etc. This is not a very pleasant situation to be in, so before things get out of your hand it is better to be cautious. To help you out, we have brought a list of simple and effective ways to prevent hair greying. 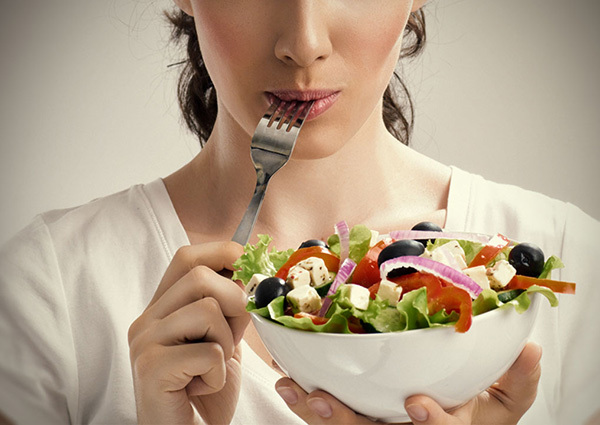 Eating right is the key to get over most of the diseases in life for the stomach, which is the reason for many health issues. For this particular problem, one must keep a nutrient and protein-rich diet. Include dairy products like cheese, paneer, milk etc. and definitely green vegetables like spinach etc. Everyone must have heard or read such statutory warnings umpteen times. Cigarettes have nicotine and tobacco which affect not only lungs but also hair follicles. 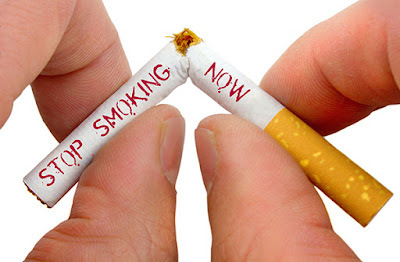 Smoking makes sure that you not only get hollow from inside but also look old and flustered from outside. So, if you care even a bit about your looks then you must quit smoking because it quickens the process of greying hair. 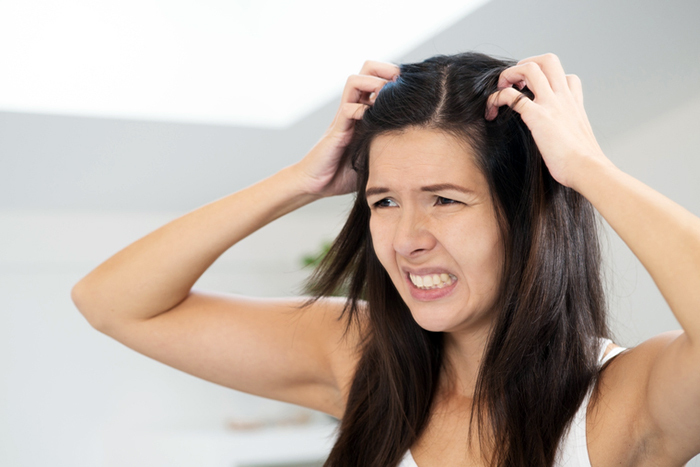 One of the most effective reasons for premature hair greying is increased stress levels. In order to earn more, we work more and it is our physical health that suffers its consequences. All work and no play makes Jack a dull boy! Remember? This goes out for everyone and not just kids. One must keep taking short breaks and holidays off from work and know the efficient management of time to reduce undue stress from life. Happiness and peace come from within and reflects on your outside. The products you directly apply on your hair definitely affects the health of your hair. The chemical harshness of shampoos and other products like perfumed hair oils can cause hair loss and hair greying. So, in order to prevent both, one must switch to organic shampoos. 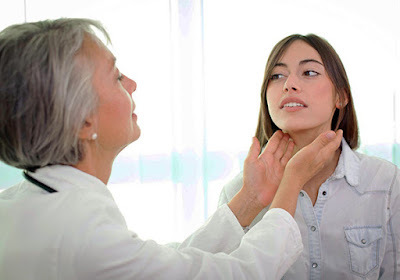 If you notice rapid growth in grey hair, the reason can be your irregular thyroid level. It is better to get it checked to avoid further health damage.